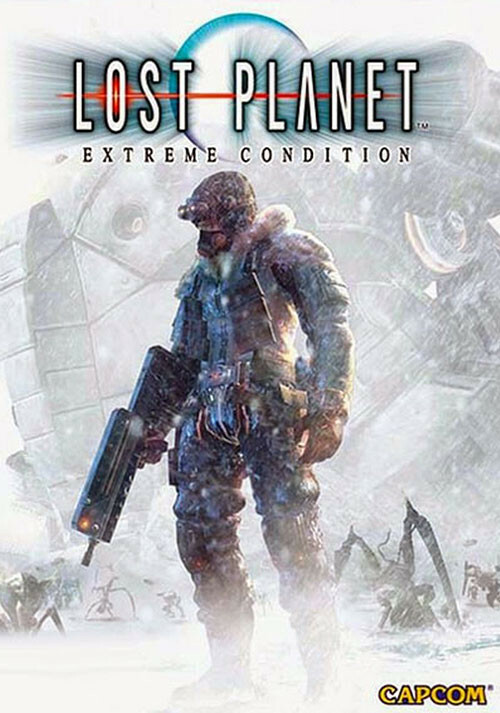 Buy Lost Planet: Extreme Condition as a Steam Key. 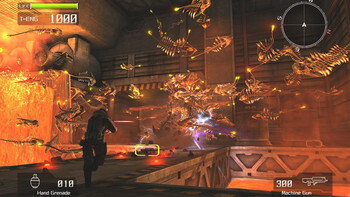 Intense action - A fast-paced third-person shooter with all the depth, intrigue, and intensity of a science fiction classic. 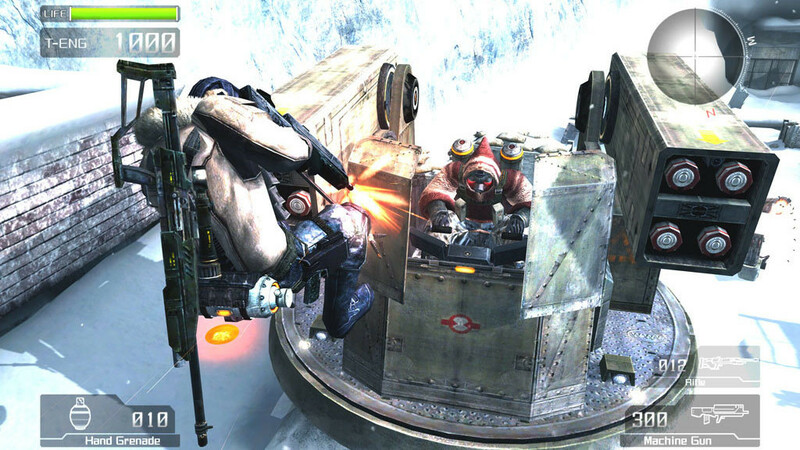 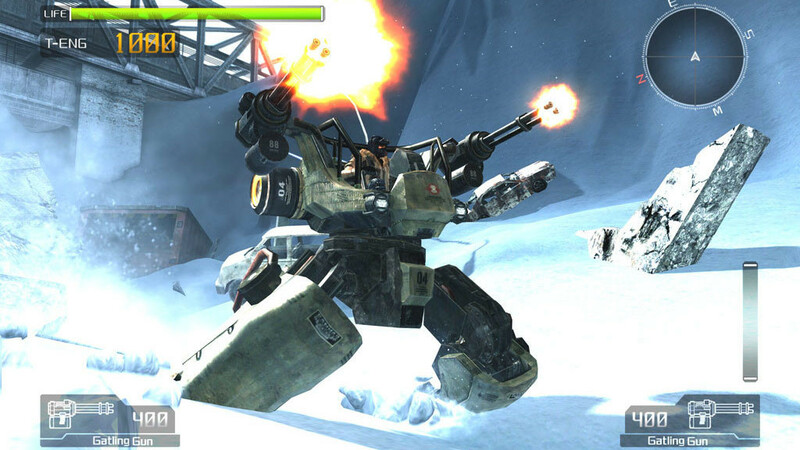 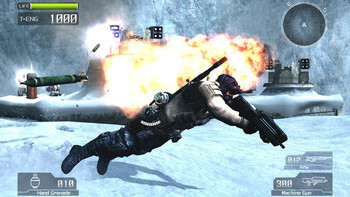 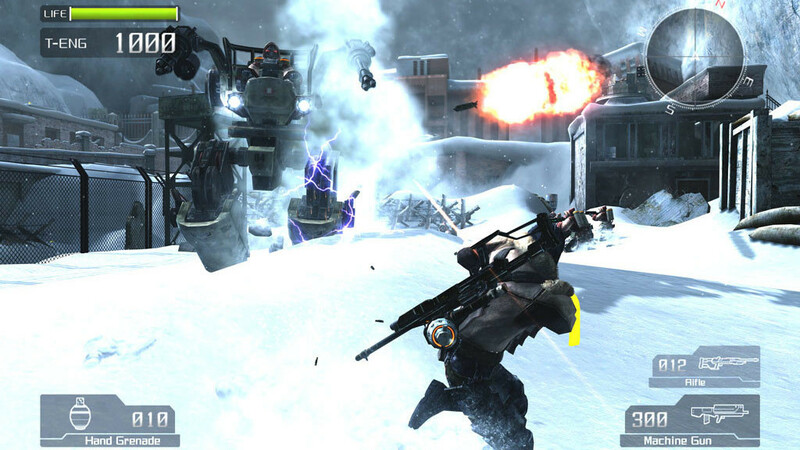 Foot and vehicle based gameplay - Command highly powered armed vehicles and weapons, including transformable snow vessels. 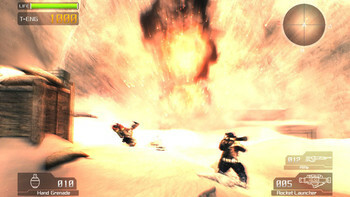 Vast environments - Snowstorms, arctic winds, towering buildings and mountains of ice are all stunningly realized as battles occur above and below ground, creating a truly immersive and cinematic event of epic proportions. 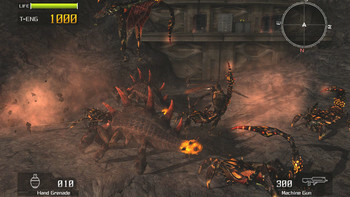 Battle hordes of colossal Akrid. 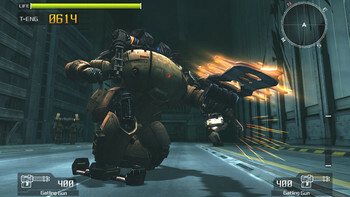 Command heavily armored Vital Suits. 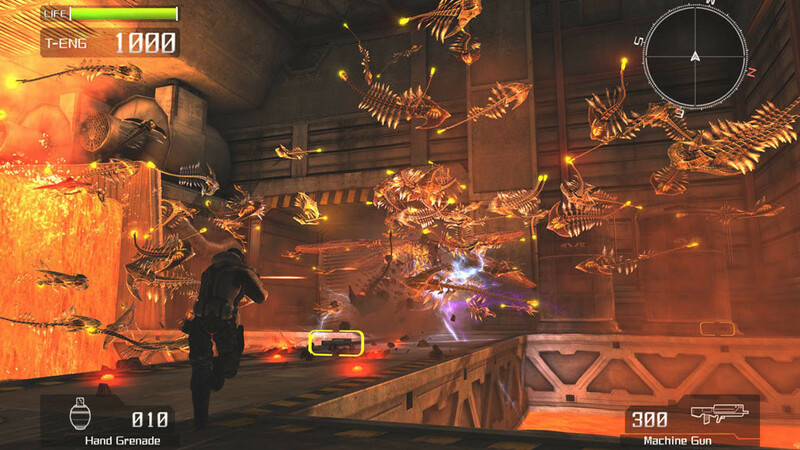 Operation not assured if VRAM is shared with Main Memory. 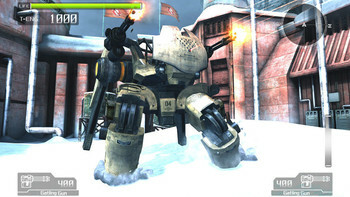 ** NVIDIA® GeForce® 7300 is not supported. 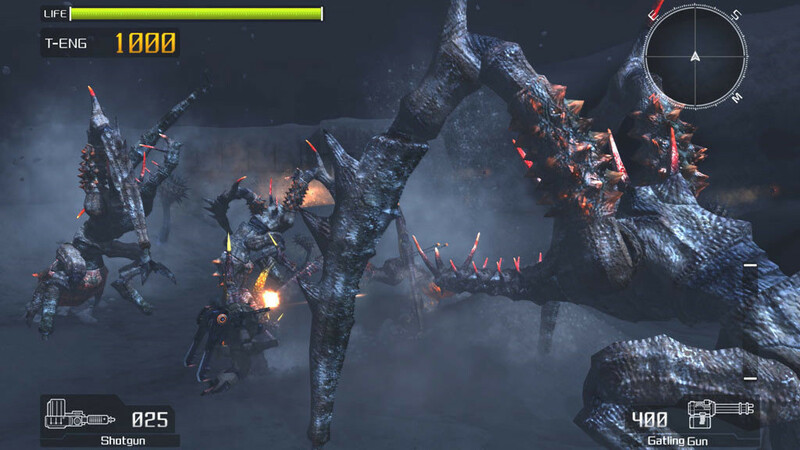 Problems with Lost Planet: Extreme Condition? To install and launch Lost Planet: Extreme Condition Demo, you need to have the Steam application installed. Is Steam installed on this computer?